DARE and the Media Arts edition of MERJ | D.A.R.E. 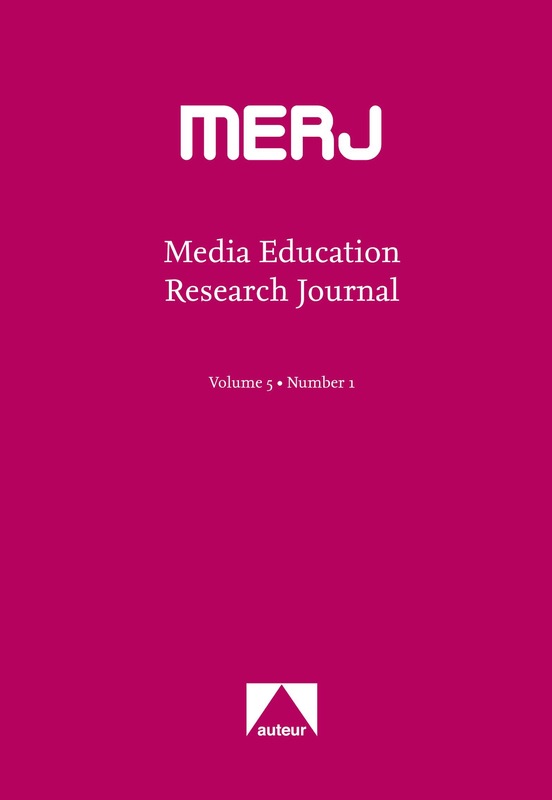 DARE has edited a special edition of MERJ, the Media Education Research Journal, on the media arts in education. The editorial article, by Andrew Burn, John Potter and Mark Reid, argues for attention to the rhetorics and poetics of the media, to the pedagogies of teachers-as-artists, and to the grammars of software tools. The edition contains articles on a range of media arts work, including digital video production in secondary school and filming with tablets in primary schools. The editorial and its proposals for the media arts in education coincided with DARE’s presence at the International Summit on Media Education in Prague, organised by CEMP at the University of Bournemouth. DARE hosted a conversation event at the summit, debating the nature of media arts education with a group of international delegates, using DARE projects in film-making with the BFI, digital video production with tablets in primary schools, and videogames of Macbeth made by teenagers, to prompt discussion. The summit also contained a keynote address by Andrew Burn, also proposing arguments for a media arts approach in education. Finally, the DARE team (John Potter, Michelle Cannon, and Andrew Burn) ran workshops for a group of Czech teenagers, making short films and videogames, in the Youth Media Education event embedded within the conference.